WW-132 The name says it all. This arrangement includes a colorful assortment of gerbera daisies, lilies, iris and more. 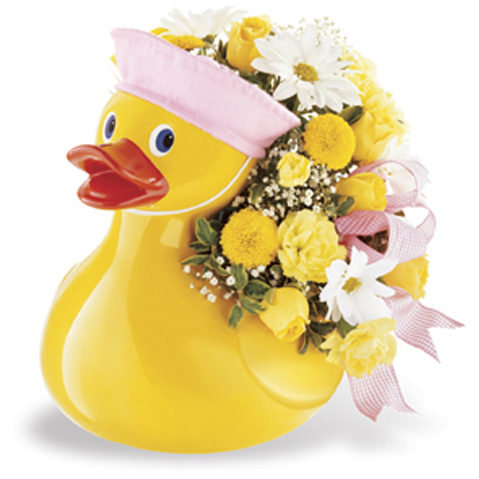 Local delivery only – to Aurora, Bristol, Montgomery, Naperville, North Aurora, Oswego, Sugar Grove, and Yorkville. The name says it all. 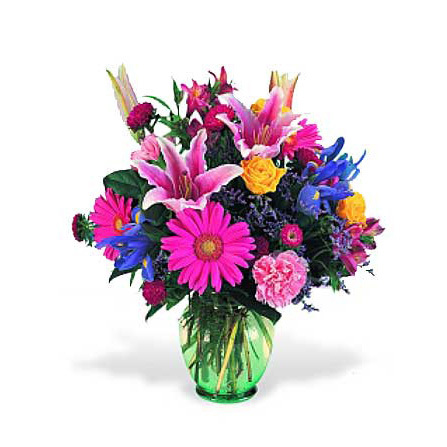 This arrangement includes a colorful assortment of gerbera daisies, lilies, iris and more. 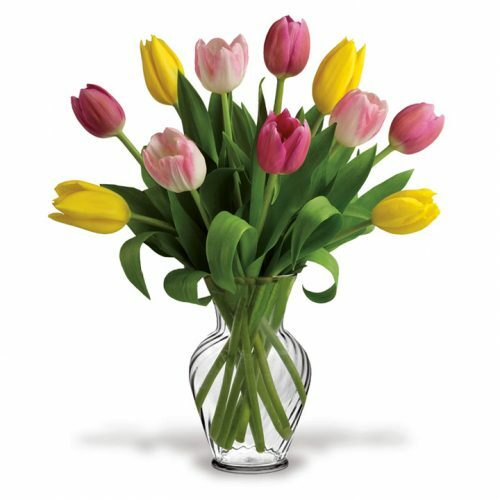 Local delivery only – to Aurora, Bristol, Montgomery, Naperville, North Aurora, Oswego, Sugar Grove, and Yorkville.